Feeling the gloomy winter weather sneaking upon you? Well, sorry to say but it’s only going to get chillier, so why not escape the icy winter weather and head to somewhere a bit warmer? We’ve found some amazing fares to sunny Mallorca from London and Manchester between the months of December and February. These are direct Ryanair flights that’ll have you holidaying in Mallorca in under 3 hours and for less than the price of a meal out! 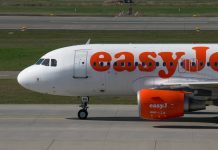 Flying from London Stansted to Palma Mallorca at 13:30pm on Saturday 2nd February 2019 and returning at 17:30pm on Saturday 9th February 2019, you’ll enjoy 7 relaxing nights on holiday in Mallorca. At just £11 each way, this is a bargain you can’t miss! Flying from Manchester to Palma Mallorca at 06:25am on Sunday 9th December 2018 and returning at 10:30am on Sunday 16th December 2018, you’ll enjoy 7 relaxing nights on holiday in Mallorca. At just £11 each way, say goodbye to icy weather for a week and take advantage of this great deal while it lasts! So have we convinced you to book a spontaneous holiday to Mallorca yet? Why not, eh?! And to save you time, money and hassle, we’re going to show you how to book your flights online right now. 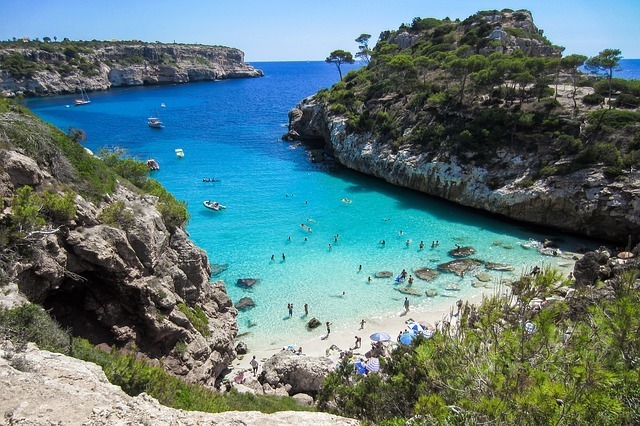 If you need a quick getaway to somewhere warmer – ASAP – Mallorca is the place to go! With flights as cheap as £22 Return with Ryanair via Jetradar right now, you really can’t go wrong. Book online today and be relaxing in Mallorca in no time!